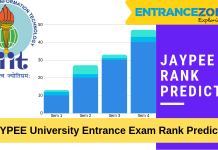 Candidates interested in SVKM’s Narsee Monjee Institute of Management must have NMAT UG Engineering 2019 Admit Card to sit for the exam. The details in the admit card should be correct as invigilator will confirm all the details and documents. 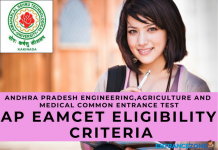 The candidate will be provided with the exam screen on after the confirmation. SVKM’s Narsee Monjee Institute of Management issue Hall ticket/Admit Card. Admit card for B.Tech and MBA undergraduate courses can be produced before NMAT UG Exam 2019. 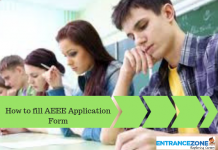 Follow the instructions given in the article to avail the admit card of NMAT UG Engineering 2019. 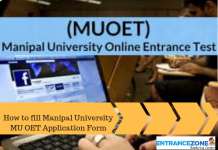 Once the candidate has filled the online application form and paid the required amount of Application form, the Admit card issuing procedure will begin. 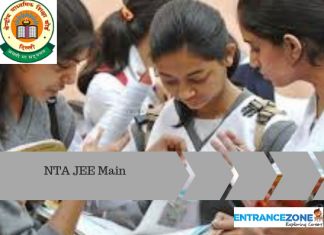 The candidate will get the admit card/Hall ticket online from the official website of NMAT. The hall ticket will be available a week before the examination date. Admit card will be available in Online mode. Candidates by entering application number and password will be able to download and take the print out of their hall ticket. The candidate should make sure that all the details you entered are correct. Candidates should take a printout of the same and affix a passport size photograph. Candidates must have two hard copies in case they lose one copy. Candidate opting for examination retake, will have to retain the same admit card that they carried in their first attempt only then they will get the permission. Note: Test centre will vary in the retake of examination.